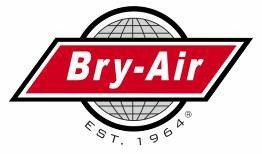 We would like to welcome Brent Roth to our Bry-Air team as the new Production/Facilities Manager. He will be responsible for managing production and the facilities. Brent comes to us from LaBoit Specialty Vehicles where he worked his way up to become their Production Manager. 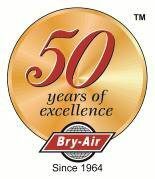 He spent the last 14 years with Laboit who specializes in the manufacturing of commercial vehicles in the medical and veterinary fields. He managed 15 employees in the manufacturing of multiple units simultaneously, from the design to shipping.